It would be easy to disregard State of Decay as yet another hack at the deadest of horses; the freshmen efforts of a freshly congealed studio, cashing in on the ubiquitous sub-genre that refuses to die. Yet dismissing State with knee-jerk cynicism would be a shame, because amidst the death and disease and the hordes of shambling townsfolk, lies something infinitely more ambitious than a justified shooting spree — but more on that shortly. 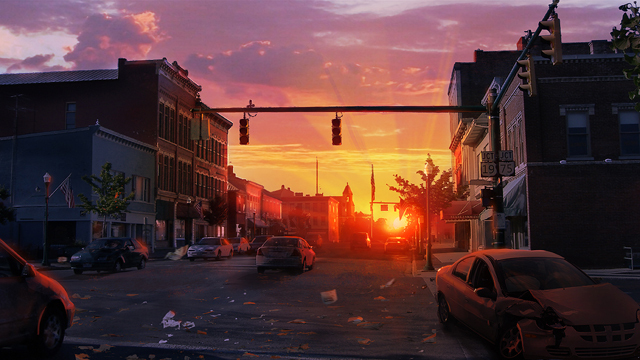 To truly understand what makes State of Decay special, to know its potential, is to know the minds behind the end of the world. 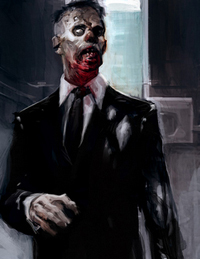 Undead Labs is the brainchild of Jeff Strain – an industry veteran with the kind of credentials that elicit arched-eyebrow double takes – who founded the studio with a group of like-minded individuals in pursuit of a lofty goal. Create a realistic, familiar world, populate it with dynamic, true to life inhabitants, and deform it with extinction-level contagion. Then play in the ashes. For three years, the members of Undead have shared an impassioned dialogue with the community through a series of articles exploring the philosophy, the motivation and the realization of what they’re trying to achieve. 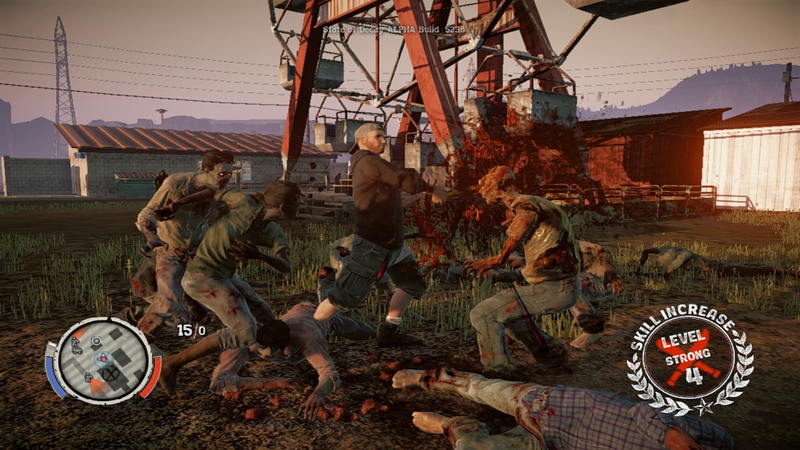 The latest broadcast from that source came earlier this month, from Strain himself, who announced Undead Labs had successfully generated every piece of content to be shipped within State of Decay. Now the team polishes, they balance, they work and rework until what they have is what they want – and Jeff Strain, writing with a voice of accomplished pride, and fatigue and relief, reflects on the journey so far. 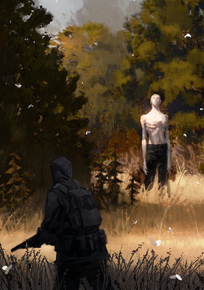 To hear Strain describe his vision is to peek into the collective imaginations of countless would-be survivalists, secretly – or not so secretly, in Undead Labs’ case – plotting their own strategies for the day their neighbors come to dine. 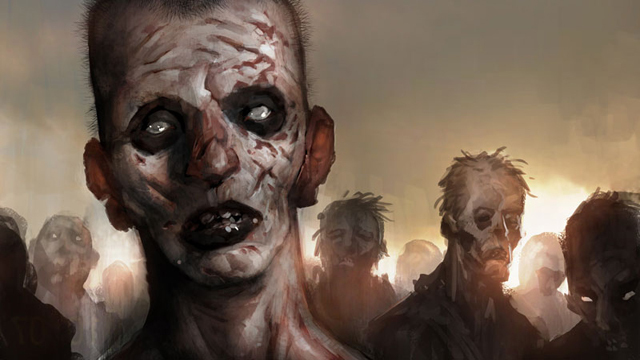 The fantasy works within the infinite possibilities of the imagination, but to create it, even virtually, with any degree of authenticity – let alone to the scale Undead is attempting – is wildly ambitious. 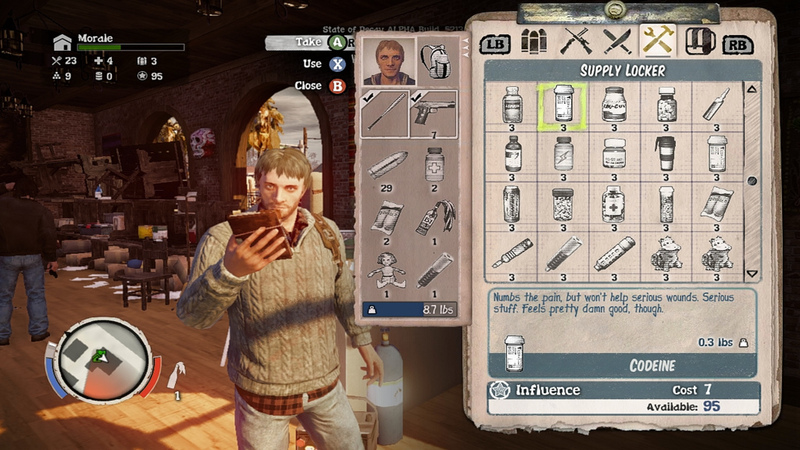 Though, as Strain explains, that’s precisely what’s needed, “The world of State of Decay had to feel real,” he continues, “and as players, we needed to feel we had choices. Not just options, but the choices available to us here in the real world.” So just how does one replicate the complexity of reality in a digital environment? Well, you can’t. It’s why the focus of survival horror shifts toward unrestrained jump scares, rather than practicality, because it’s much easier to script a dozen frenzied monstrosities erupting from the sheetrock than to program a realistic sensory system. 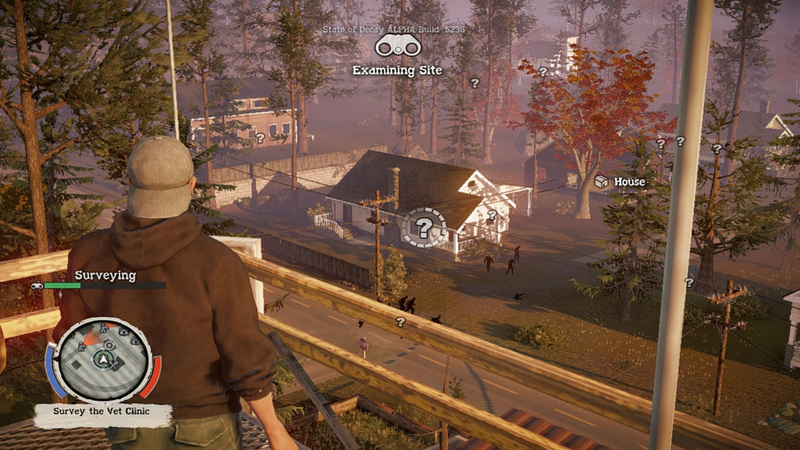 With such branching detail, it’s easy to envision State of Decay going the way of vaporware. A title too ambitious, bogged down by its commitment to life-like simulation and the nebulous details therein. After all, at its heart, this industry is full of dreamers, and it’s easy to dream big, as dreamers are wont to do. Videogame history is littered with creations that couldn’t possibly have lived up to their toted potential – victims of visions too grand to sustain. “The end of the road is in sight. 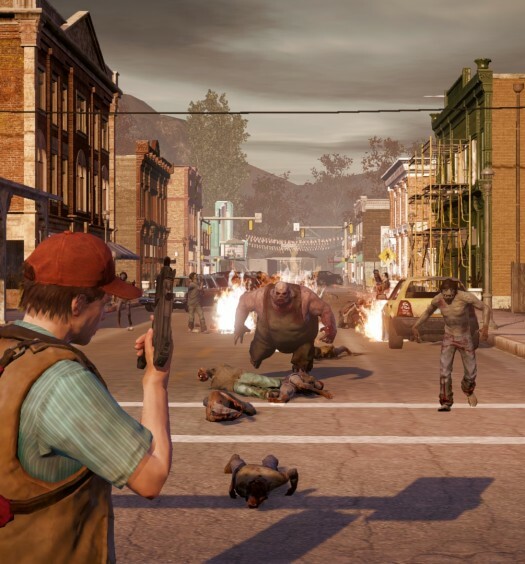 We’re incredibly excited to get State of Decay into your hands,” Strain finishes, eager to deliver the coming apocalypse – but not as excited as we are, to survive it.